Often, we take for granted that organizations and IT folks know that they need a user directory. We often throw around terms like AD, LDAP, SAML, and OAuth, but if you aren’t in the IT world these phrases might not be familiar. However, you still need to learn about directory services to understand its benefits to your organization. So, how can you learn what a directory service is? 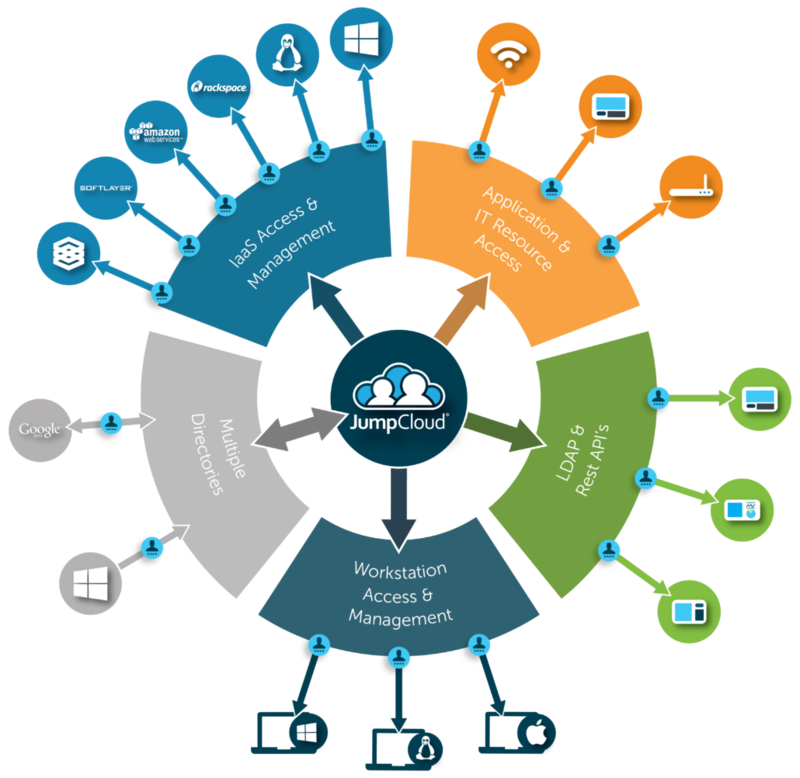 At JumpCloud®, we are frequently asked by CEOs and CFOs to explain why their organizations need these identity management solutions. They are also interested in the benefits of having IT directories. IT folks that we regularly work have a common request: explain to my management team why they need a directory and why delivering it as a SaaS-based service makes sense. Some IT admins are also questioning why a directory is even necessary. While this post may not provide new information to IT pros, it may be helpful for them when crafting information for non-technical folks. Directory services may actually be a bit of a misnomer because it’s really just a complex table. There are users down the left-hand side and IT resources columns across the top. Each cell could be a yes or no. In practice, those cells can be much more complex with different levels of access rights, passwords, etc. But if you think of it as a two-dimensional table, that’s not a bad place to start. For small organizations where the matrix can be reasonably small and doesn’t require the third dimension of granularity, it’s manageable without a piece of software. As we all know, though, more and more organizations are based on their IT infrastructure. Every business needs to be connected to the Internet, to their applications, and to their devices. As such, the number of columns across the top grows tremendously. And, that’s when things get complicated. With an increasing number of devices and applications, IT admins can easily miss providing the right levels of access to the right people. Identity management and access control pose a security risk as well as a productivity issue. If the company is subject to any regulatory issues such as HIPAA or GLBA then they will also need to audit that access for certain people, devices, or applications. Another critical reason to have directory services is for IT support. IT can easily provide admin accounts to devices and applications in order to provide support. 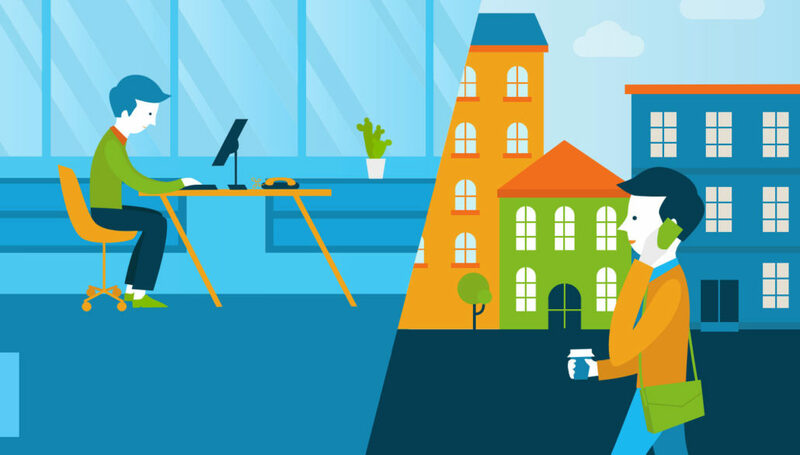 With many organizations leveraging remote workers, having that support control is important. Finally, perhaps the most important reason to invest in an identity management solution is the reduction in friction and frustration that end users experience. With each employee needing to access dozens of systems, applications, and networks, the challenge to remember usernames and passwords is very real. It wastes time and frustrates users, resulting in less work being done. That doesn’t need to happen. Reduce the pain end users experience while making life simple for IT with the right identity and access management platform. As IT continues to move to the cloud, there are inherent security risks. Directory services may be one of the most critical investments that an organization can make. It may be time to check out multi-factor authentication, centralized user management, LDAP-as-a-Service, RADIUS-as-a-Service, and device management with Directory-as-a-Service®.